A magical Frozen mission to save the Northern Lights! 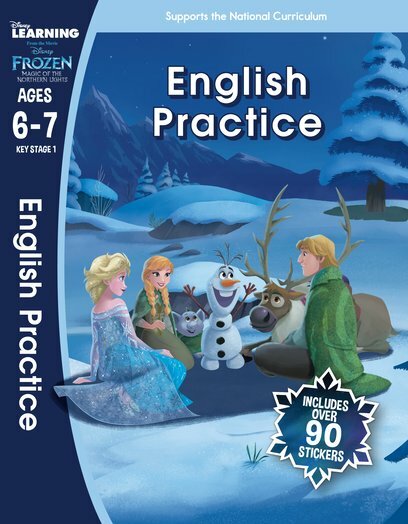 In Anna and Elsa’s gorgeous new learning workbook, you’ll practise essential English skills. But you won’t be stuck in a classroom. You’ll be on a fairytale fantasy quest! You’ll battle monsters, throw snowballs and restore the glitter of the Northern Lights. 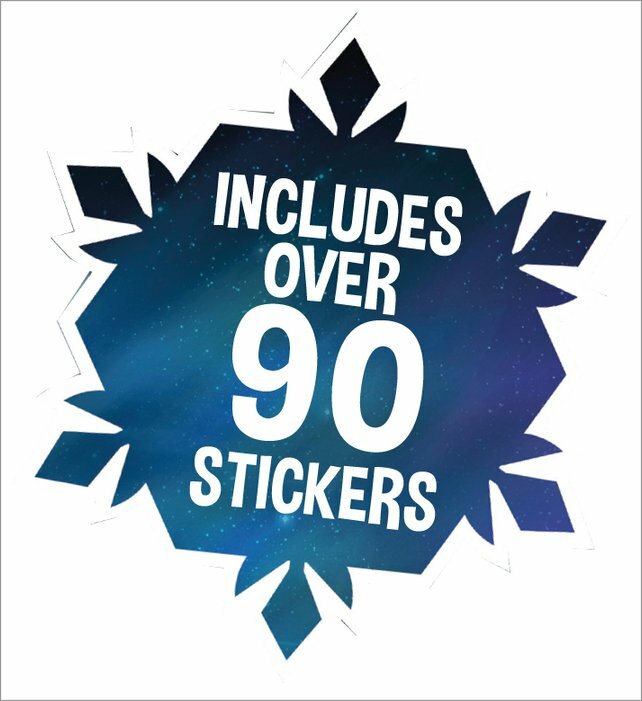 You’ll play with stickers, read fun stories and admire beautiful picture scenes. But that’s not all: you’ll learn to read and spell tricky words, join up letters and write clear sentences. In class and on this quest, don’t be left behind!